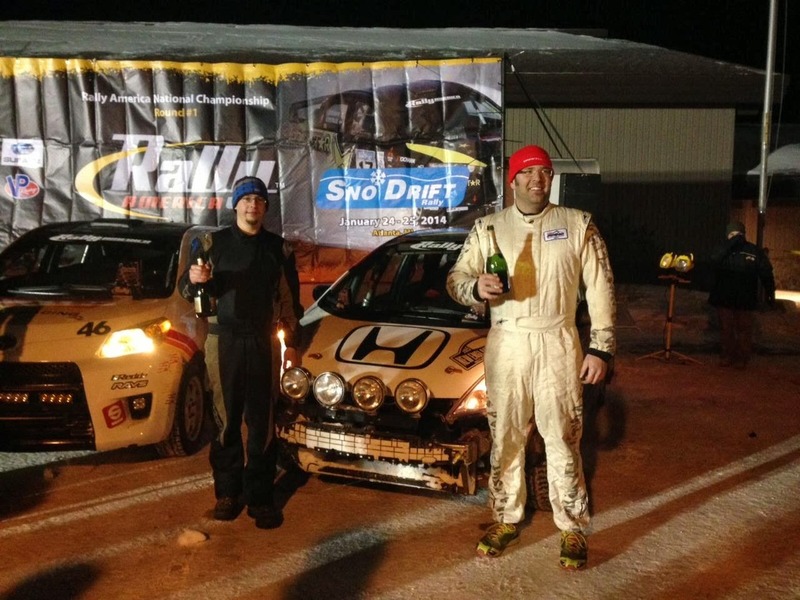 Team Honda Research continued its partnership with Honda Performance Development to showcase the B-Spec Fit developed specifically for Rally competition at the Sno*Drift Rally, the first round of the 2014 Rally America National Championship. 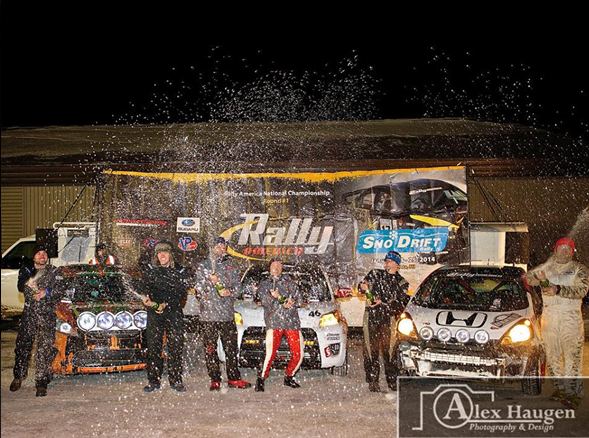 Returning for the 2014 season, the B-Spec Fit team was looking forward to starting the difficult Sno*Drift rally and defending its 2013 B-Spec Championship title. With an increased number of strong 2WD entries from both Ford and Toyota, the first round would be hotly contested on the cold and treacherous roads of northern Michigan. Look for the THR B-Spec Fit to continue in its hunt for the championship next month at The Rally in the 100-Acre Wood in Salem, MO.